The Verbal Surgeon is back to shine a light on Massachusetts with his latest EP, Day By Day. By collaborating with producers from around the world like MadBeats out of Russia and Loop Holes out of Norway, he's crafted a well-rounded project with a variety of unique-sounding tracks. 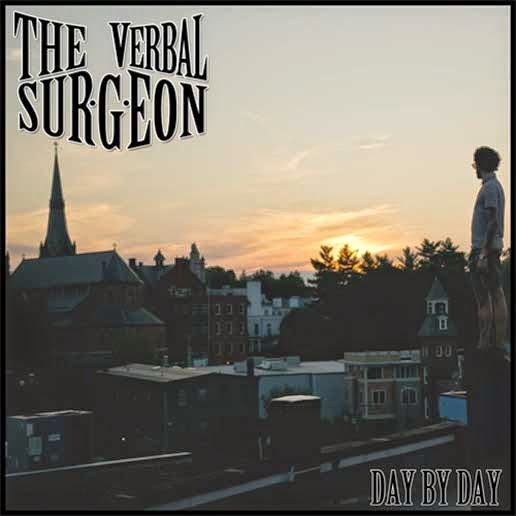 For more music from The Verbal Surgeon, check out his videos on YouTube. Single: DJSB "The Gunfighters of Titan"
Video: Shizzie "If I Ruled The World"
MP3 Single: Prano "Wrong Ones"
Video: SPNDA "Do Me A Favor"